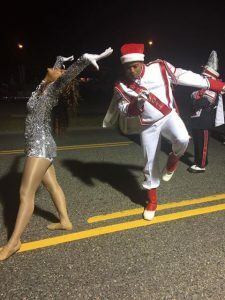 Summer Band Camp for the Magnificent Marching Warrior Band begins on Monday, July 30, 2018 @ 3 pm. SUMMER BAND CAMP HOURS ARE FROM JULY 30 – AUGUST 24 AND AUGUST 30 & 31. 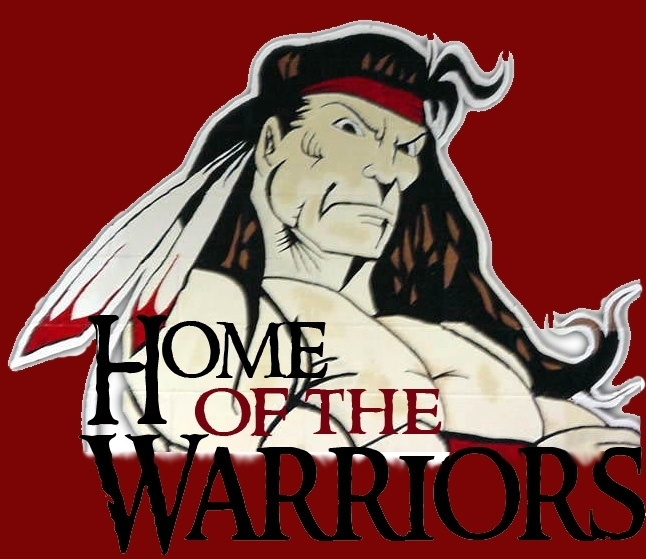 *** OUR FIRST HOME GAME IS ON AUGUST 31.
Who: All students zoned to attend Nansemond River High School for the 2018-2019 school year. 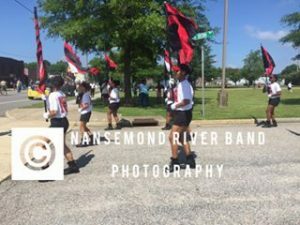 Rising 8th and 9th grade students from John Yeates Middle School and Col. Fred Cherry Middle School are eligible to participate in band camp at Nansemond River. JFK, FGM, and KFM students may participate IF you are zoned to attend NRHS in the fall OR accepted in PLTW. 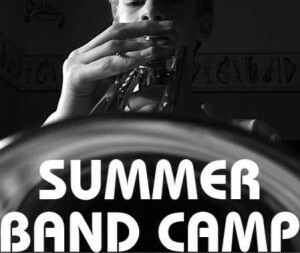 If you play flute, clarinet, alto sax, tenor sax, trumpet, french horn, trombone, baritone, or tuba and zoned for Nansemond River HS, you are eligible to participate in Summer band camp. Percussion players must audition on the spot. All percussionist must attend camp beginning on July 30. Is transportation provided for students? 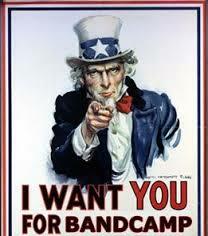 COST: Summer band camp is $65 due on Aug 3. Band Dues is $125 deadline August 24, 2018. 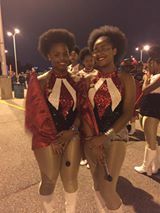 We are looking forward to having a fun and exciting marching band season! YOU DON’T KNOW WHAT IT TAKES TO BE A WARRIOR!! !